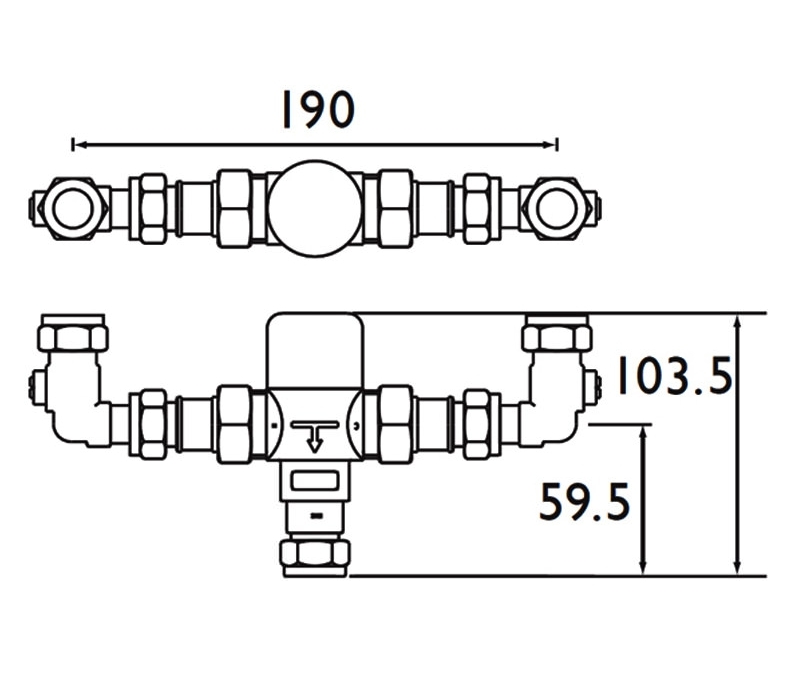 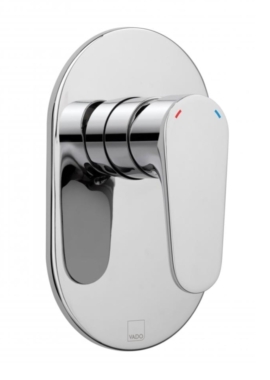 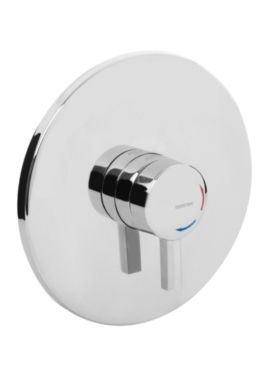 Maximize your bathing pleasure with Bristan Gummers Thermostatic Mixing Valve, which is compliant with high pressure bath fill Part G, and operates efficiently between 0.1 bar and 5.0 bar water pressure. 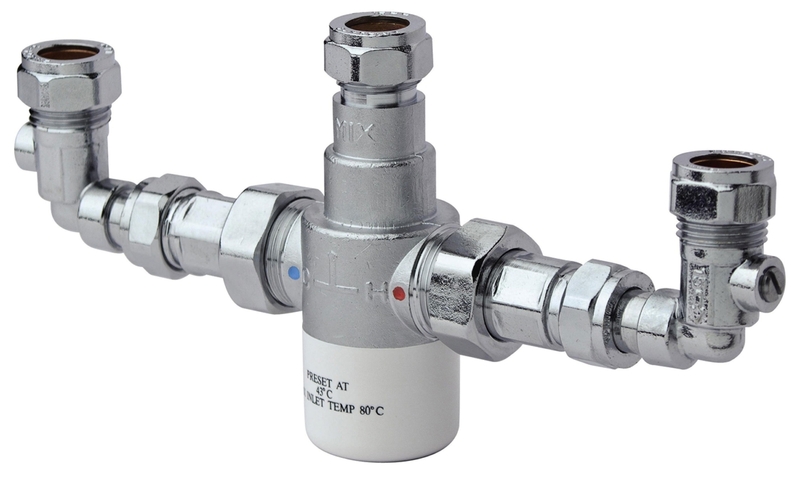 Safety is prioritized with the hot water temperature always remaining under 80 degrees C and an automatic switch-off during water supply failure. 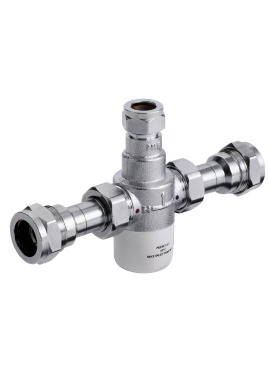 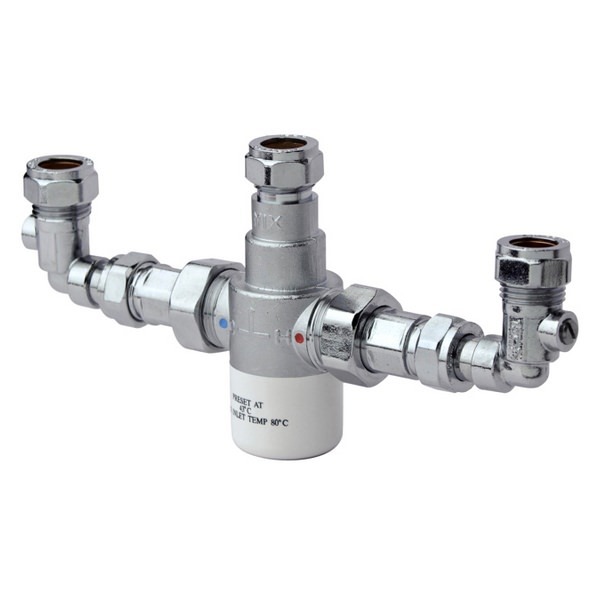 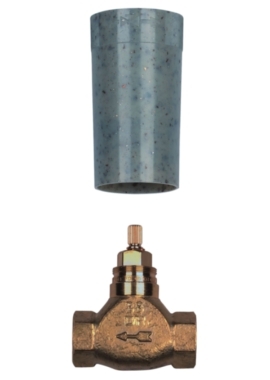 Made of the finest material, this mixing valve comes with chrome plating and an assurance of durability with a 12-month guarantee from Bristan.